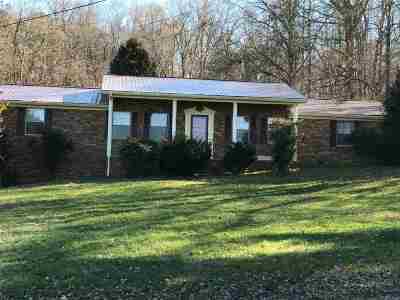 3 bedroom, 2 bath Brick home on 5 acres. 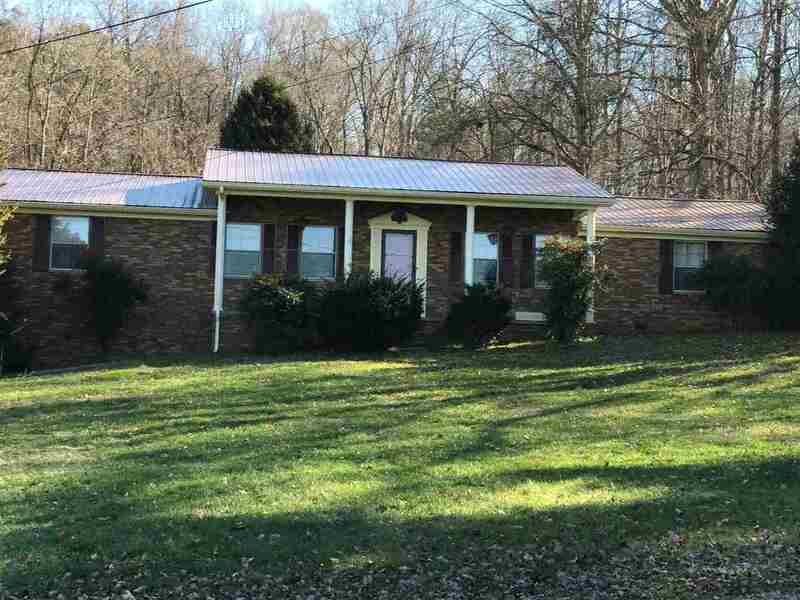 Home offers 2 car garage in basement and a 2 car carport on man level. Excellent location for shopping, dining and Industrial.